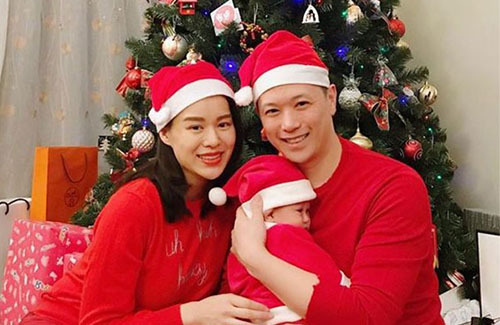 This year, 38-year-old Myolie Wu (胡杏兒) celebrated her first Christmas as a mother. Myolie and her husband Philip Lee (李乘德) welcomed their son, Brendan, in October. 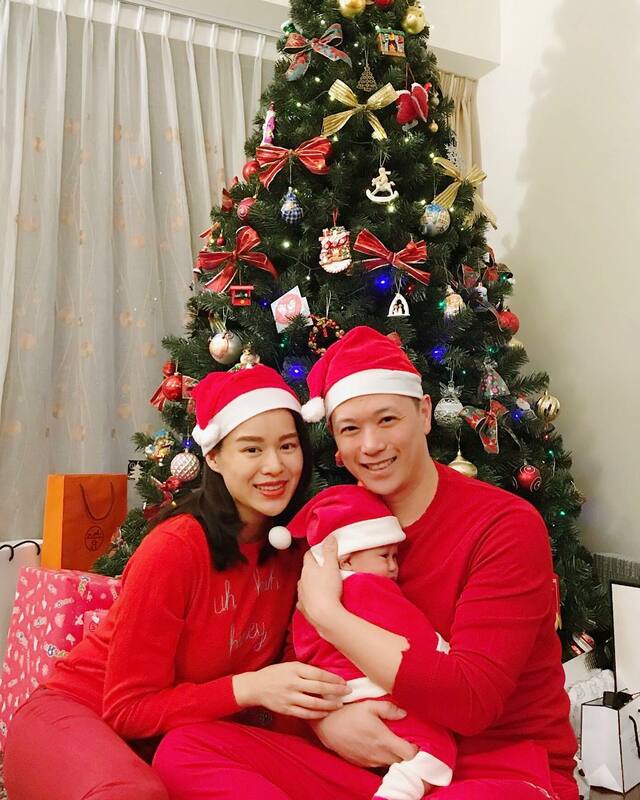 The former TVB actress shared pictures from her Christmas party with fans on social media. Though Myolie has always been very protective of Brendan, and has been careful in not showing his face, Myolie did share a family picture where the side of Brendan’s face was seen. BB looks chunky so I love that!